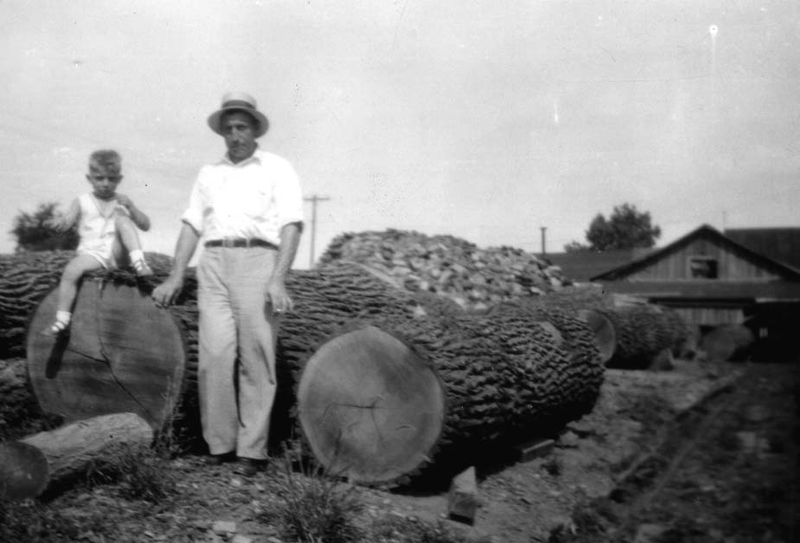 A family-run business with more than a century of history. 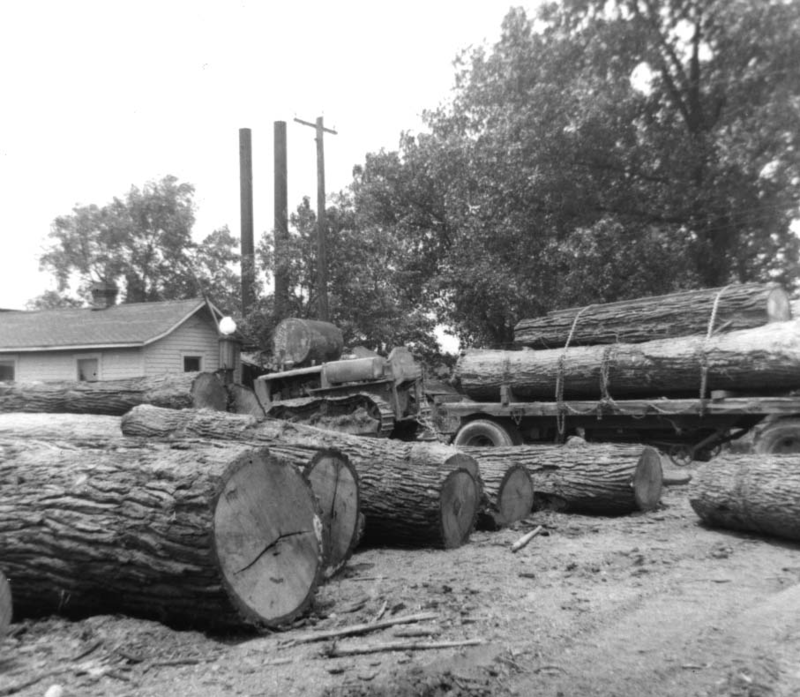 In 1903, John Miller purchased a small lumber mill serving the needs of local farmers in Union City, Indiana. 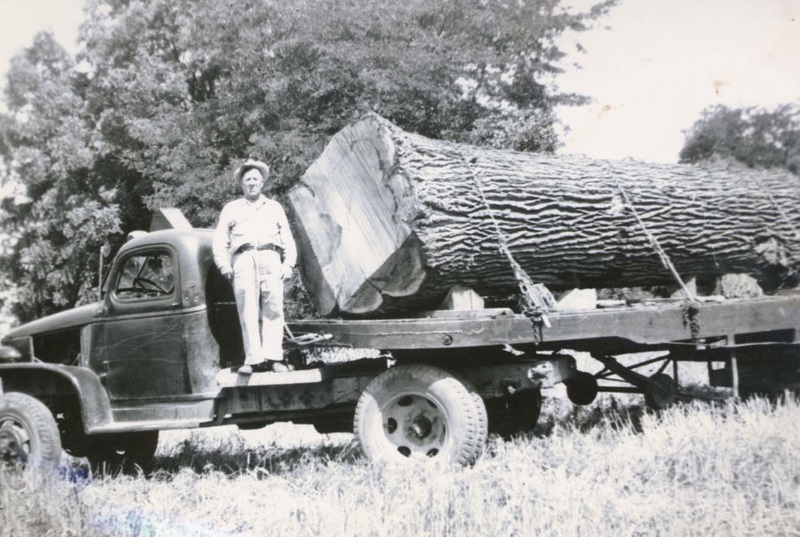 Upon his death, his son Frank assumed leadership of the company that has evolved into Frank Miller Lumber. 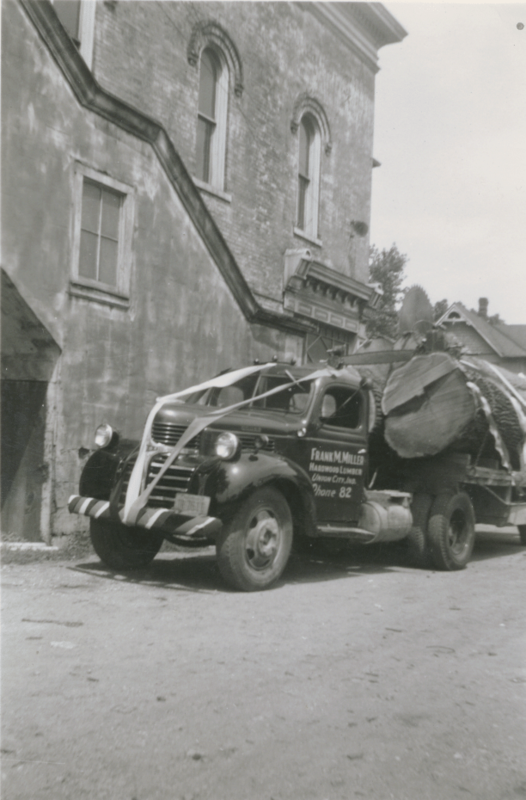 In continuous operation for more than a century, the company remains family-owned and directed. 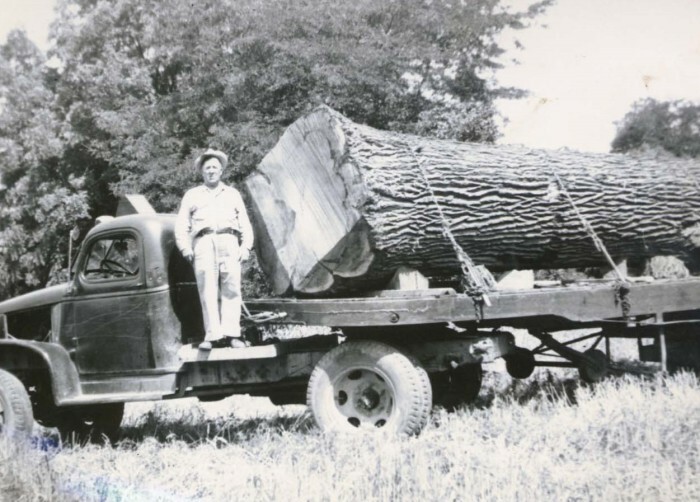 Over the years, Frank Miller Lumber has developed new markets, increased product diversity, and employed proprietary and leading-edge mill technologies. 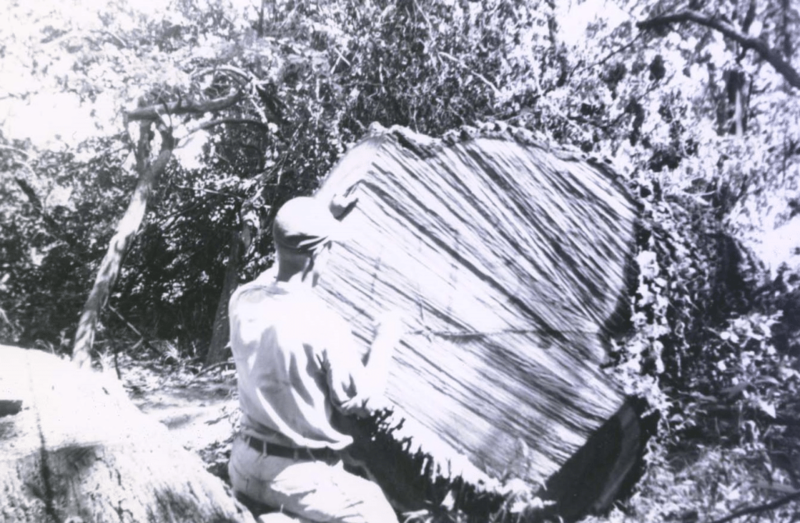 This has earned the company a reputation for being one of the world’s largest and most reliable premium quartersawn hardwood producers. 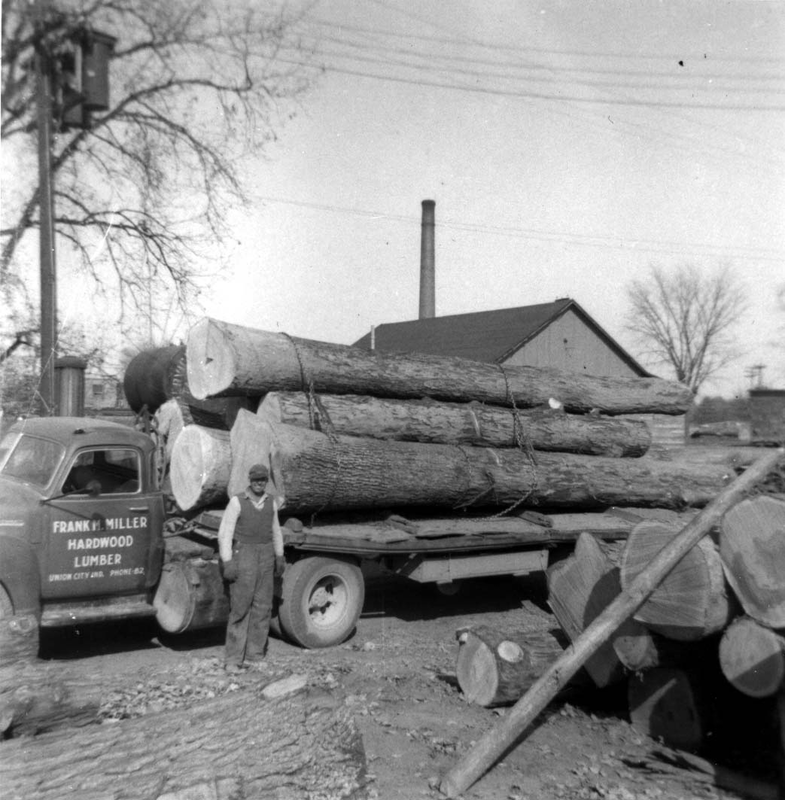 John Miller, father of Frank Miller, purchases a small lumber mill serving the needs of local farmers in Union City, Indiana. 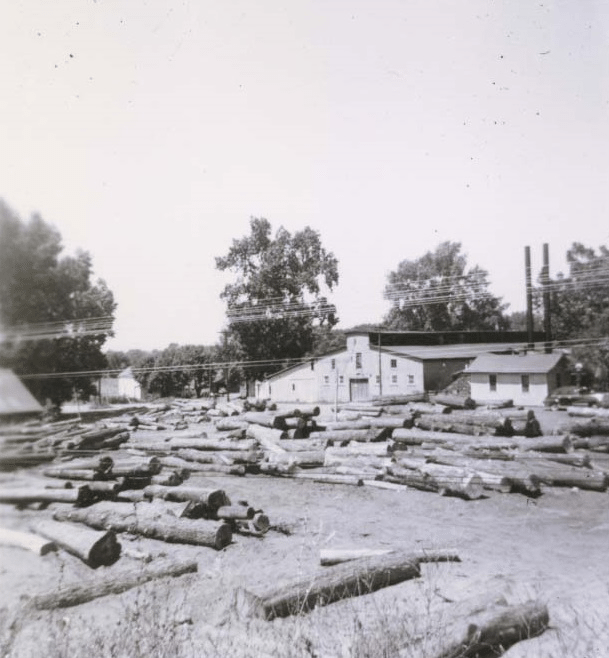 In the 1920s, operating with steam engine power, the mill produced 2,000 board feet per day. 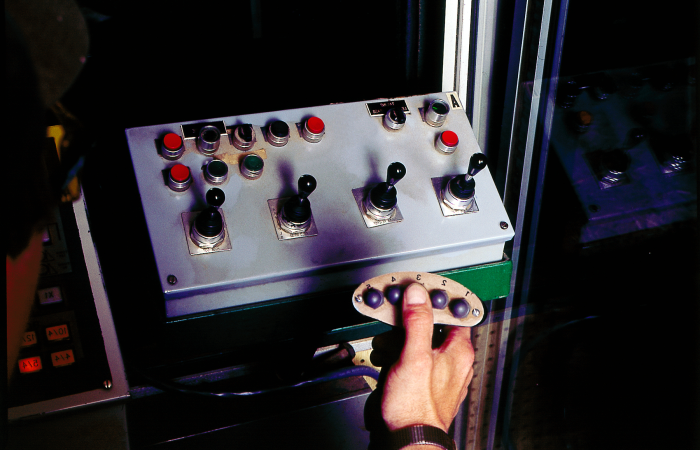 (Today, the production rate is 5,000 board feet per hour.) 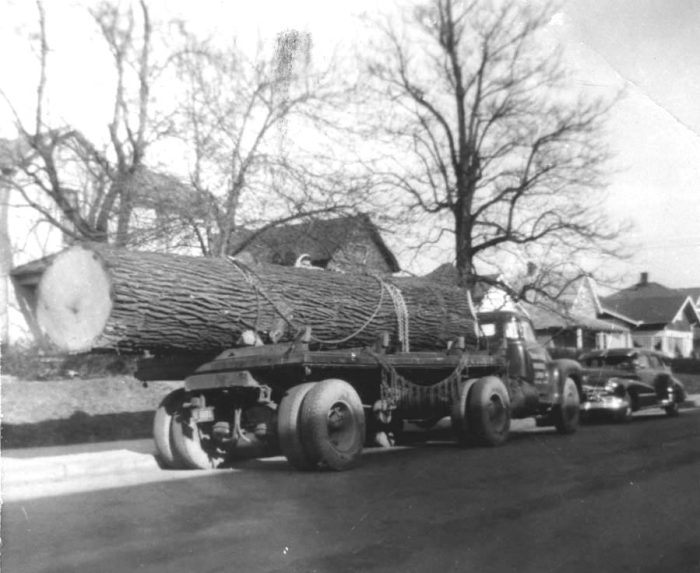 Much of the lumber produced was used in the manufacture of school buses. 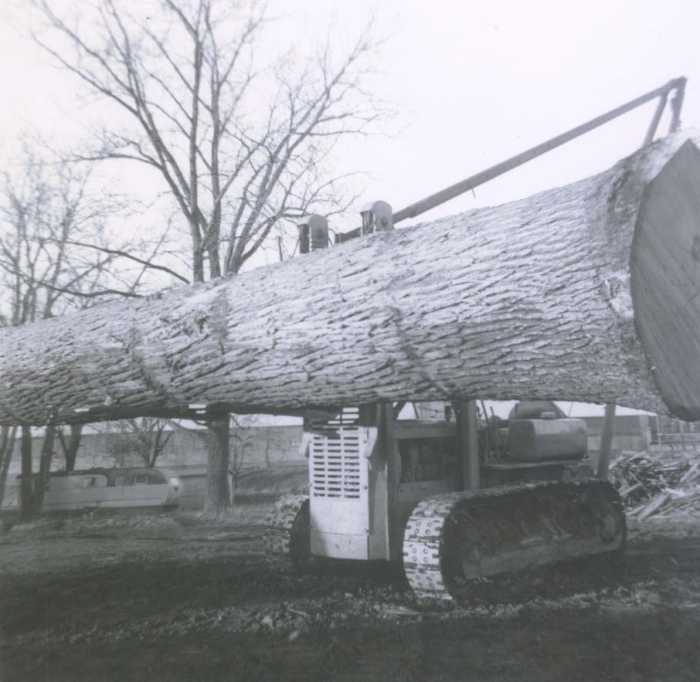 During World War II, lumber from Frank Miller was used as “fingers” for mine sweepers and for docks and locks at the Brooklyn Naval Yard, the port of Sault Sainte Marie and the St. Lawrence Seaway. 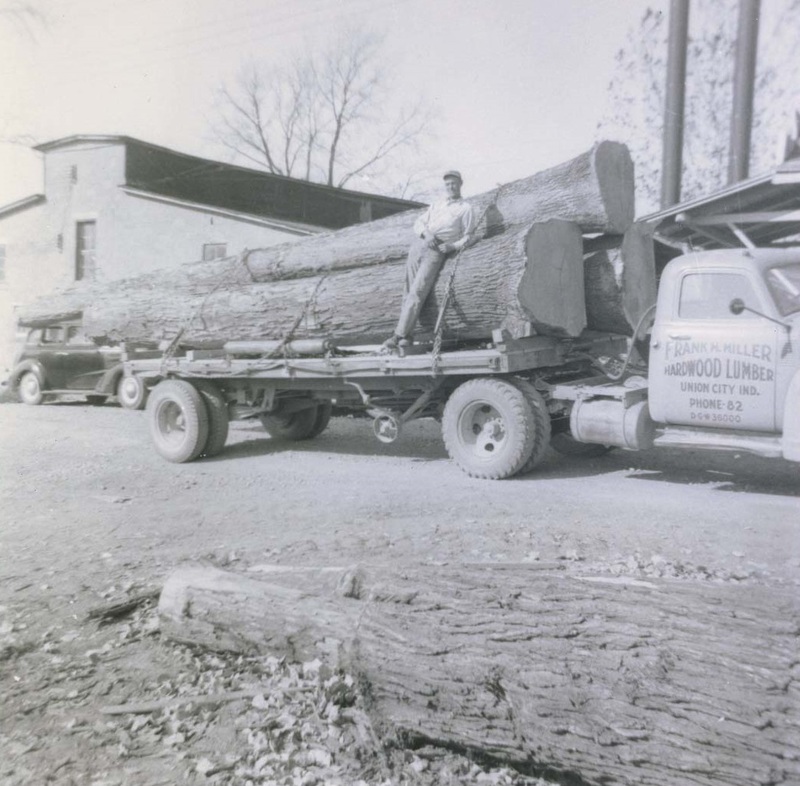 In the 1960s, the company milled quartersawn hardwood lumber for products ranging from chairs and pianos to rowboat oars. 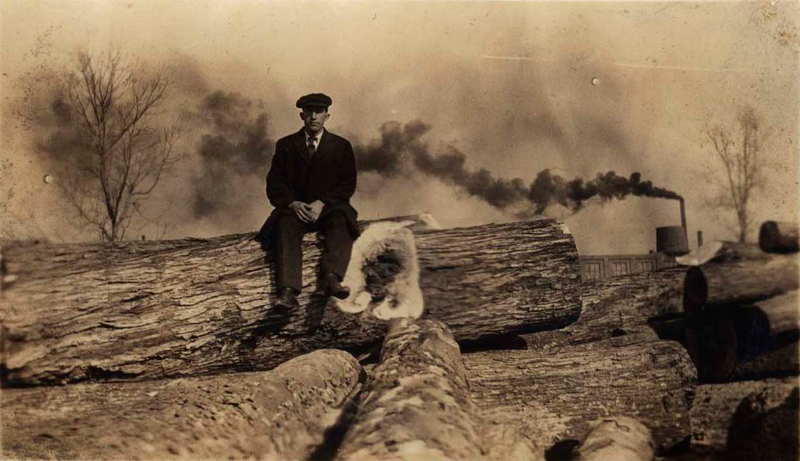 The company also went “green” by selling wood chips to Ohio paper mills. 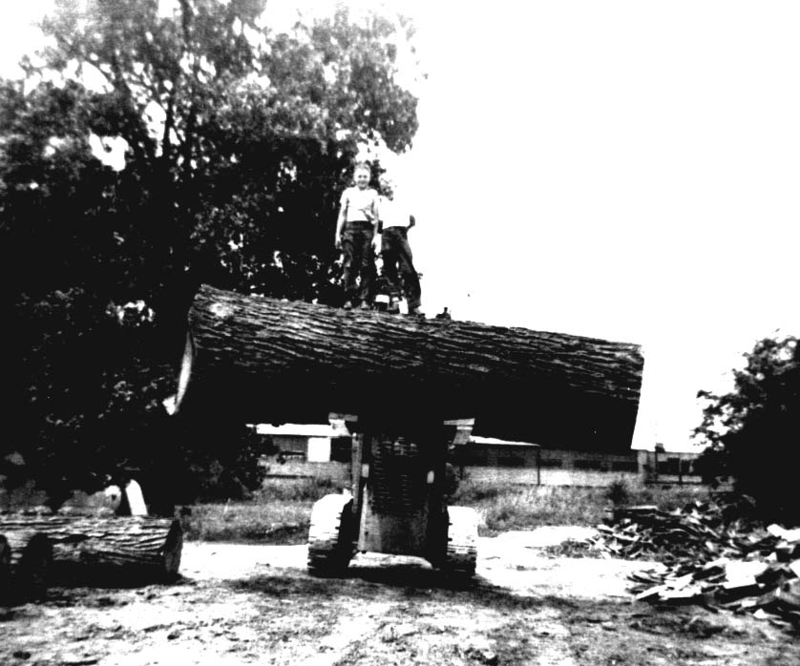 Frank Miller enters the quartersawn era, becoming hardwood suppliers to Japanese furniture manufacturers. 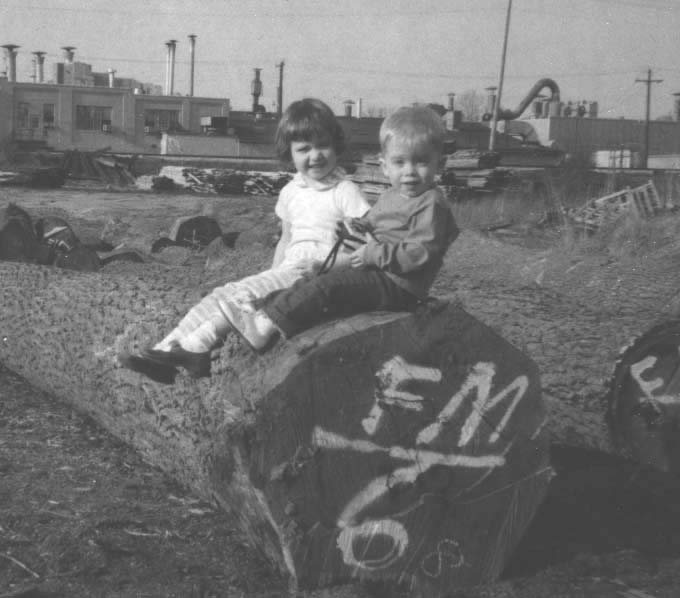 On New Year’s Day 1992, a fire totally destroyed the sawmill. 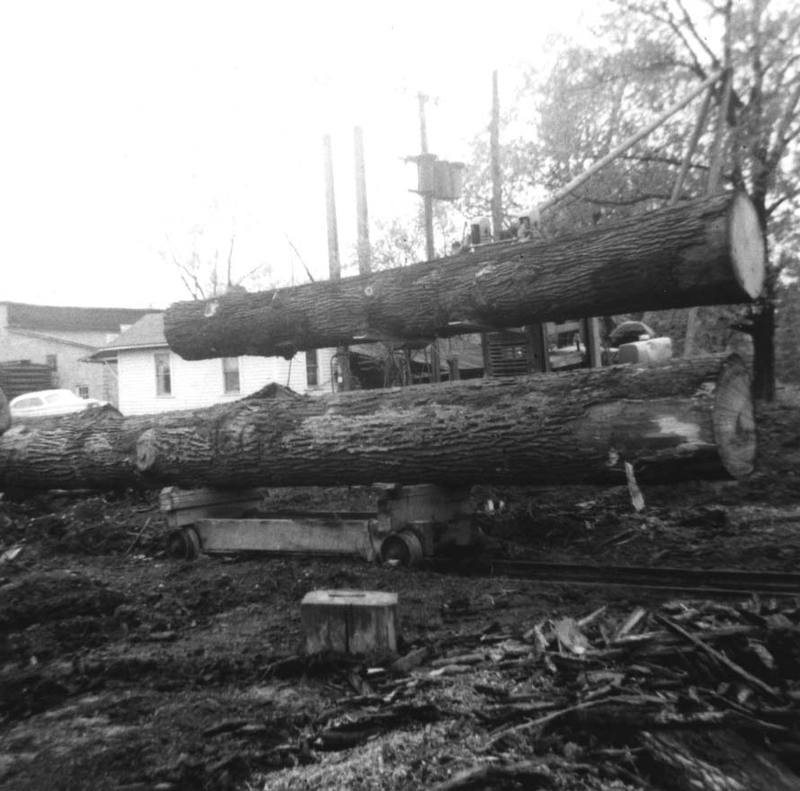 Limited operations continued until a new mill could be built and opened in spring 1993. This remains in operation today. 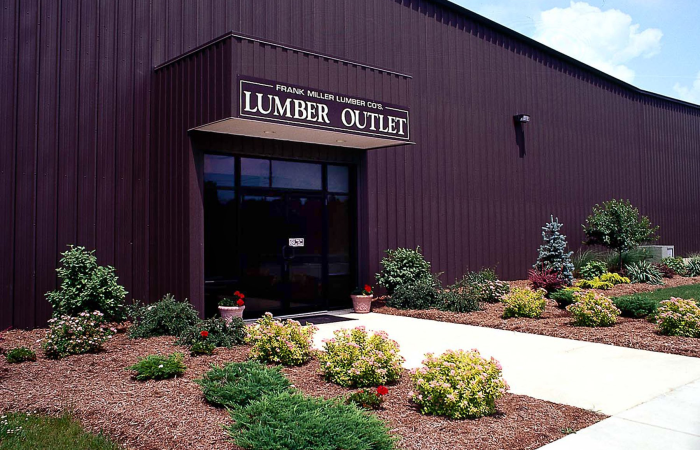 This year saw the addition of a retail production facility to accommodate the smaller-quantity quartersawn hardwood needs of regional craftsman furniture- and cabinet-makers, crafters and hobbyists. 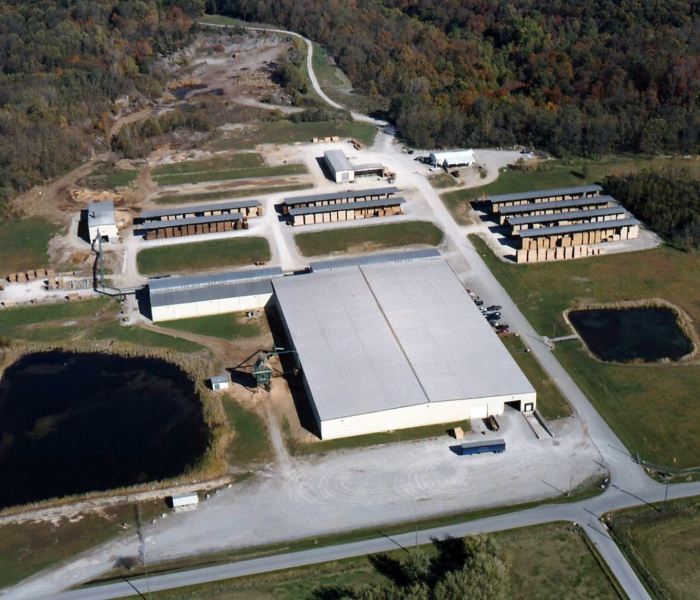 In 2000, we expanded operations to include a 700,000 board foot kiln facility and concentration yard in Salem, Indiana. 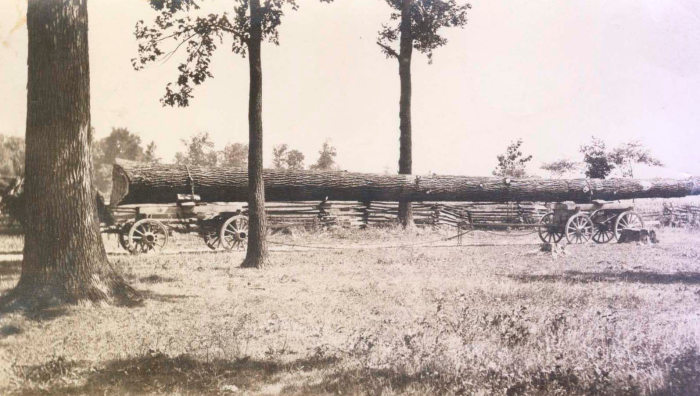 At this facility, plain sawn lumber is dried, and custom kiln drying is available. 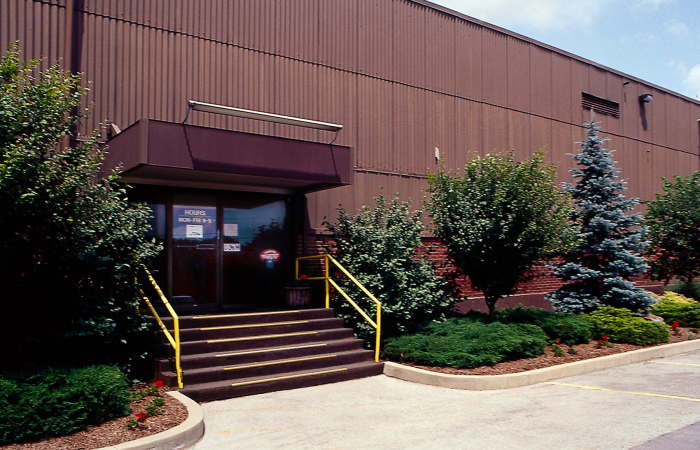 The company undergoes a branding transformation, updating its website and logo.